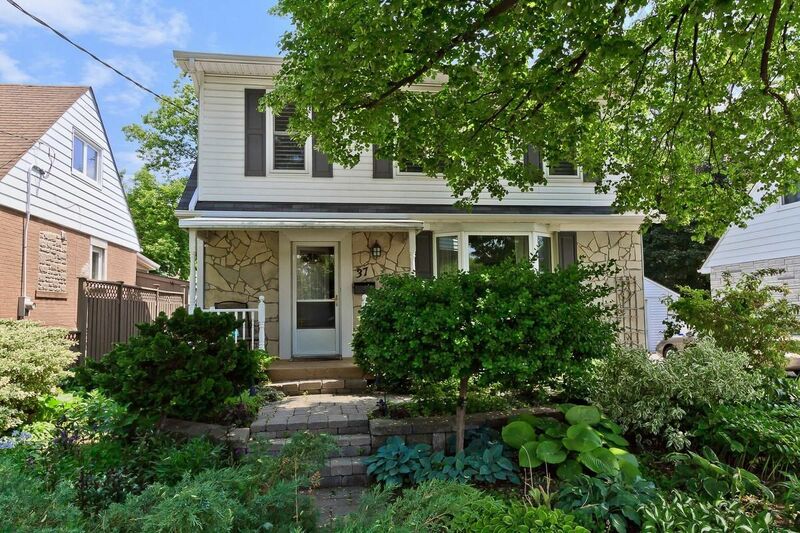 Selling in under a month-and-a-half for 93 per cent of the listing price, this two-storey detached home is situated in a sought-after Etobicoke neighbourhood called Alderwood. What They Got is compiled by freelance contributor Allison Harness, a Toronto-based real estate writer, from information that is publicly available. Send recent homes sales to . Not all submissions can be used.